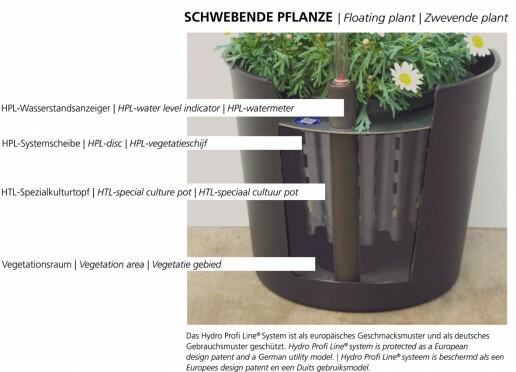 World‘s first floating plants without soil can be grown everywhere, inside and outside with low cost and maintenance. 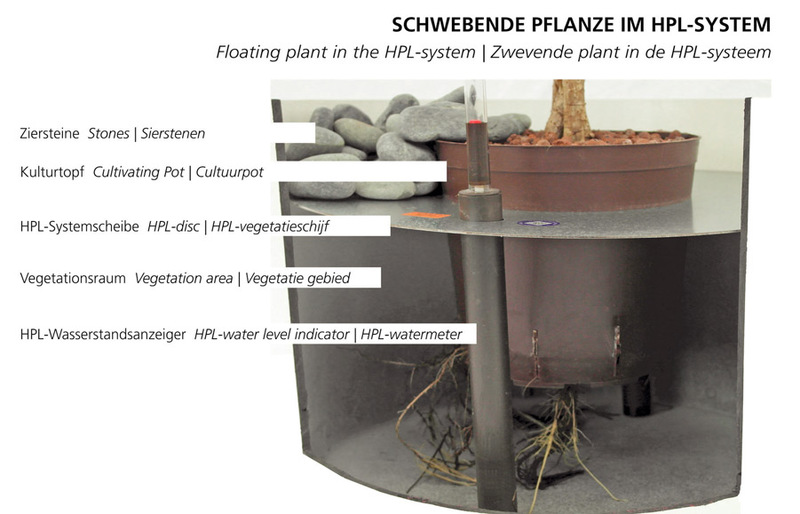 The unique root vegetation space contains only air and water. 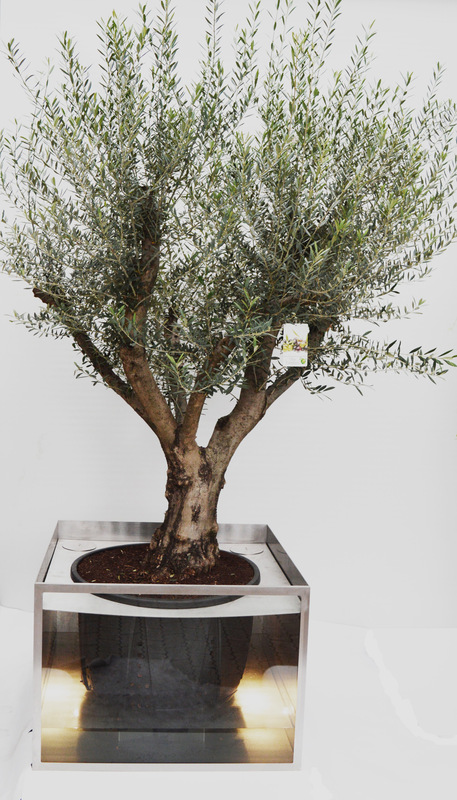 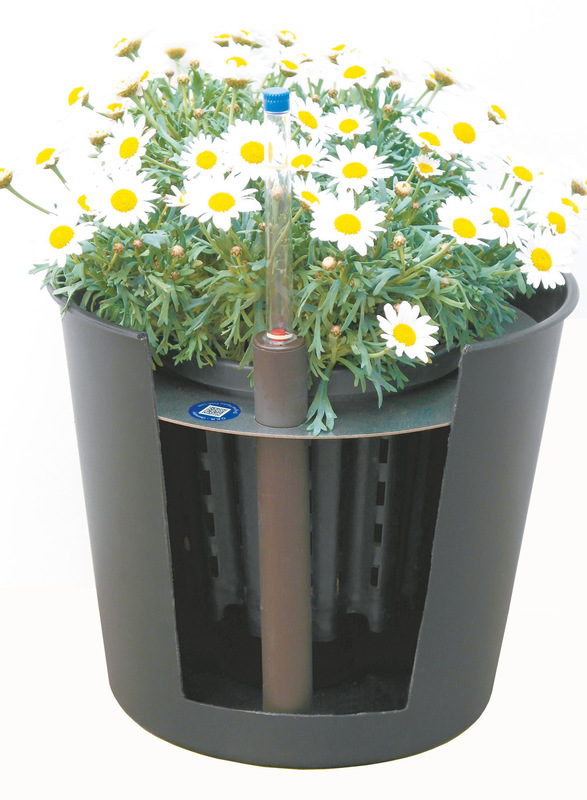 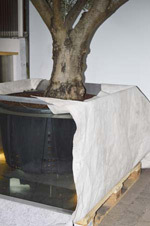 Through condensation the water circulates continuously and is used effectively: the plant does not need to be replenished for up to six moths, even in dry regions. Hydro Profi Line creates the perfect climate for root growth and enhances plants’ natural capacity to purify water.